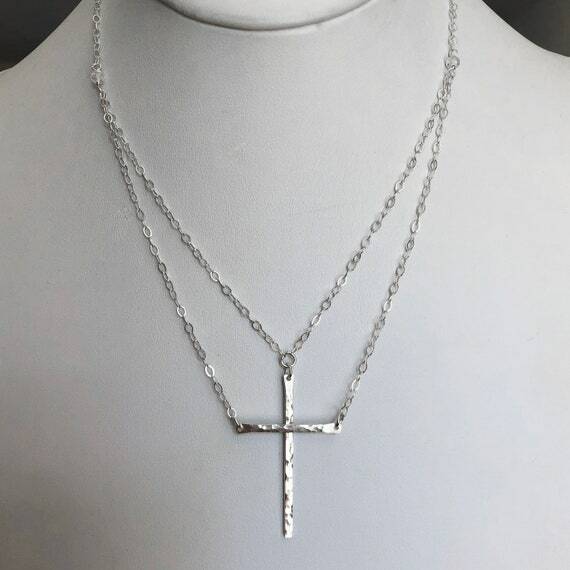 This is our original "Be Still"™ necklace, but made entirely in sterling silver with white topaz accent stones. 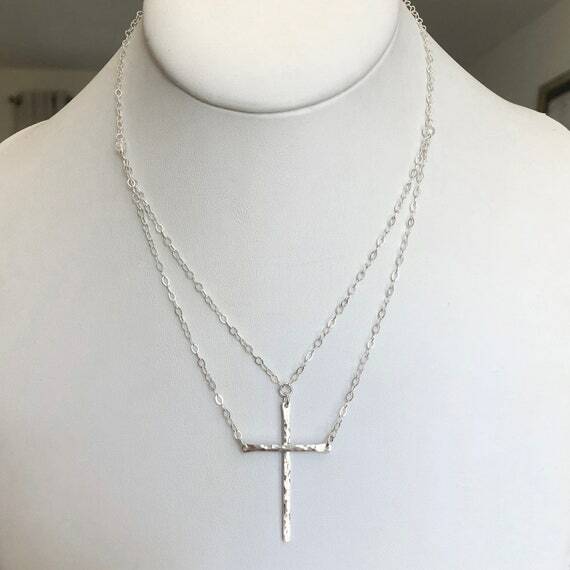 The two pieces move independently, but when you take a moment and are "still", the pieces come to center and form a perfect cross. 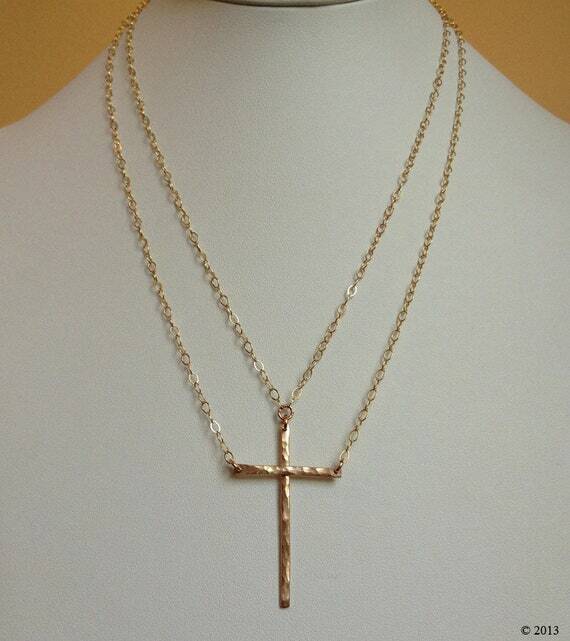 This listing is for sterling silver chain with sterling silver cross. 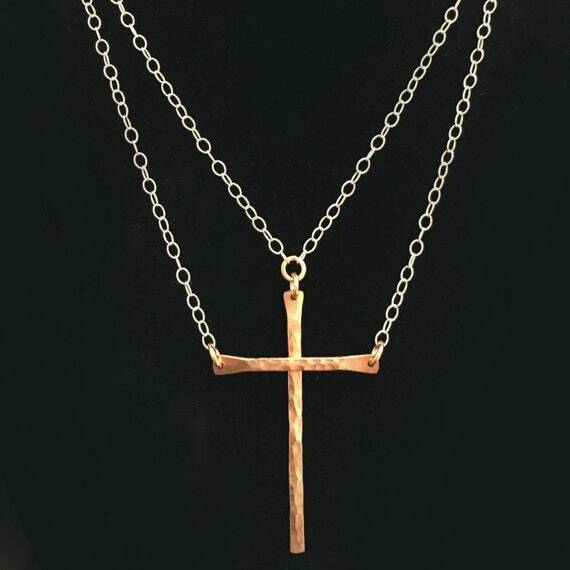 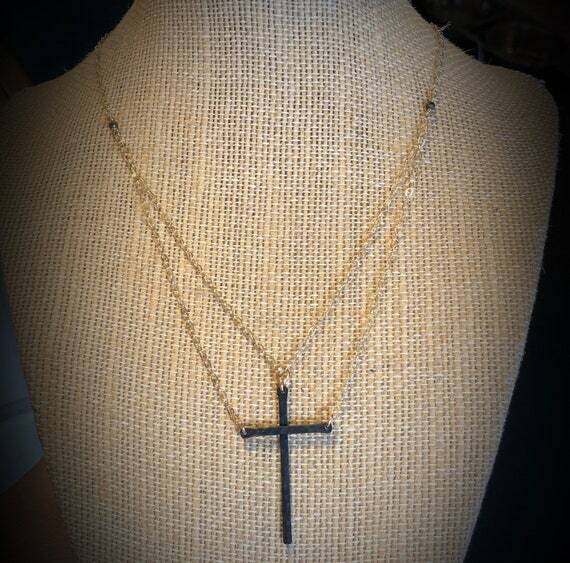 See our other listings for bronze cross options and gold chain.